Help! 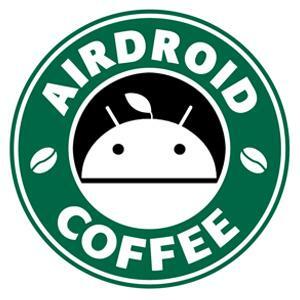 I just installed AirDroid on my laptop and cell phone. Now I'm getting small pop-up messages on my desktop from my phone - about 10 per minute updating me on things like 1) Hotspot Shield prrotected, 2) Time for full charge, and 3) Next Alarm Setting. Nice to know but I really don't need updates every few seconds. I've managed to mute them, at least, but I can't figure out how to turn them off. Can anyone tell me?